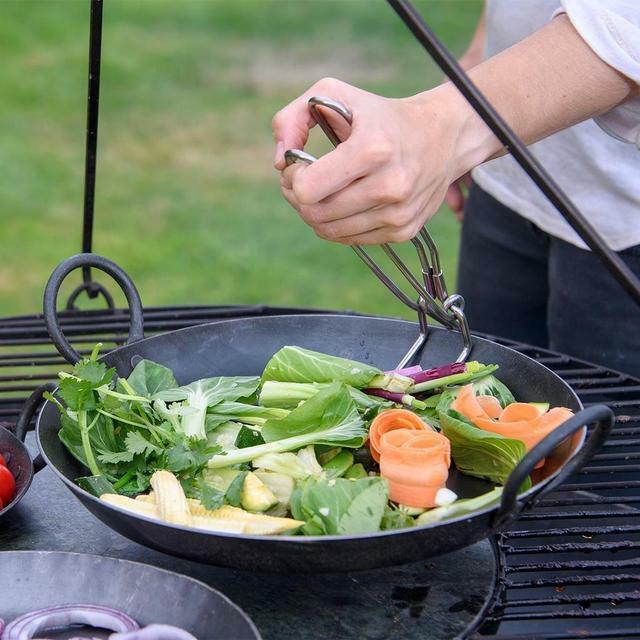 Make the most of outdoor cooking with these Kadai cooking skillets. This set of 3 heavy iron pans will allow you to use your kadai firebowl to its full potential, allowing you to cook curries, paellas or sauces over the BBQ. 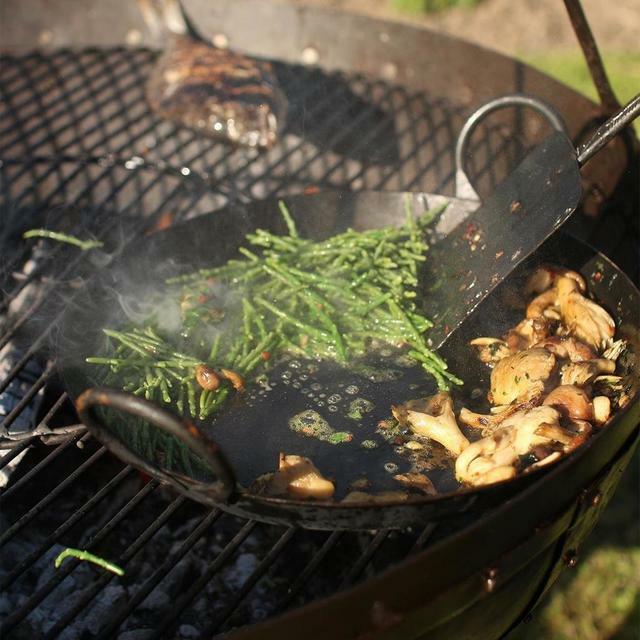 Simply put the skillets on top of your kadai cooking grill , so you can use it as a hob. 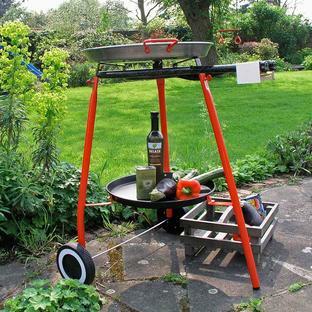 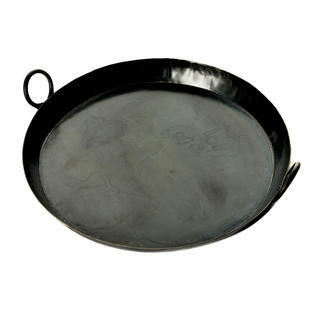 Ideal for cooking vegetables, curries or even steak or fish separately on your kadai. 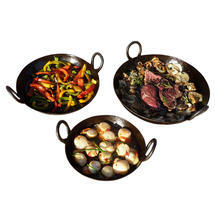 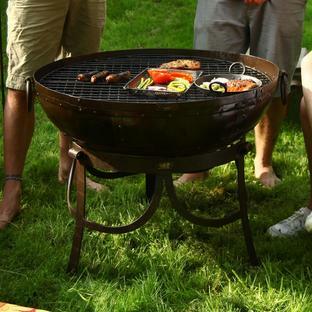 These skillet pans can be used with any other outdoor fire-bowls as long as there is a grill to rest them on. As with all iron cooking pans lightly oil the dishes after use using some kitchen paper and sunflower or olive oil, to keep the pans clean and rust free.